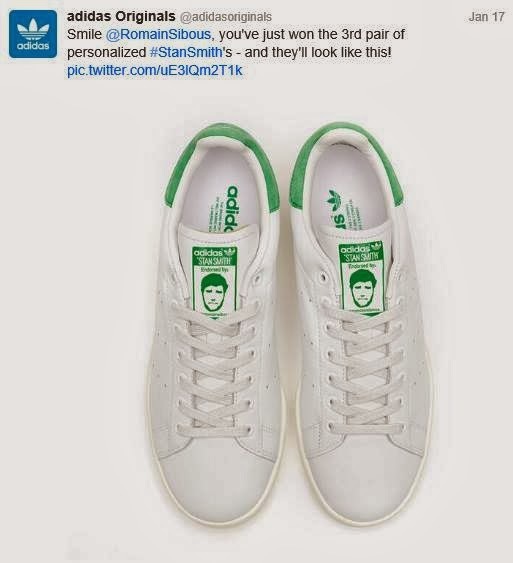 The Best of @JatinKiDuniya: Retro #StanSmith shoes of Adidas Originals are Back. 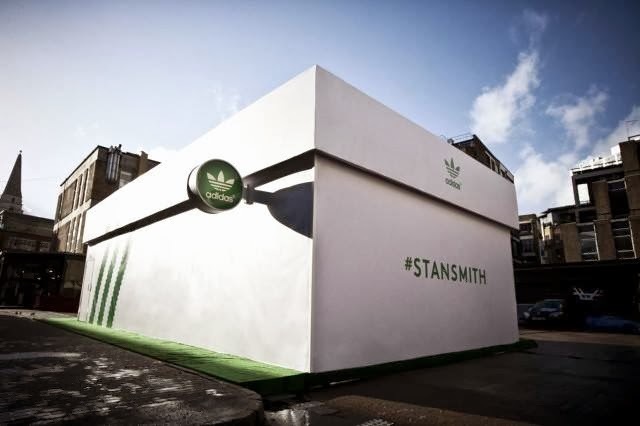 Retro #StanSmith shoes of Adidas Originals are Back. Hurry, limited time. Feb 15 and 16 only!! !